Page 70 scanned from the final issue of GIDRA (April 1974). 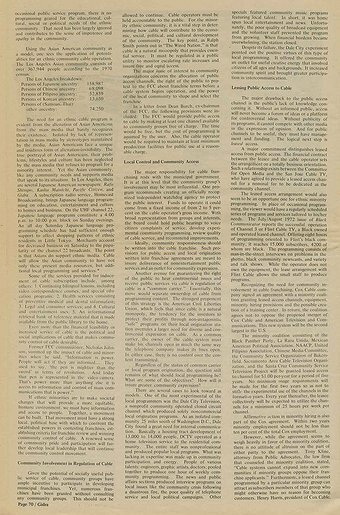 Gidra was a monthly publication that called itself the “voice of the Asian American movement.” Founded by University of California, Los Angeles (UCLA) students in April 1969, the magazine took a radically progressive political position, providing information about the movement not found elsewhere in the mainstream media. 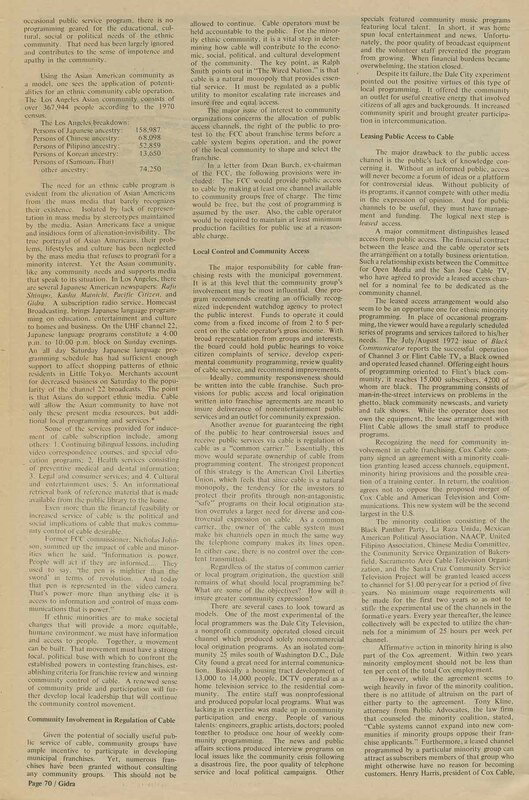 The magazine eventually moved off campus, operating out of a series of offices in the Crenshaw area until its last issue went to press in April 1974. JANM — 更新日 11月 11 2011 10:55 a.m.